“In September 2017 my beautiful little daughter, just five years old, was diagnosed with cancer. 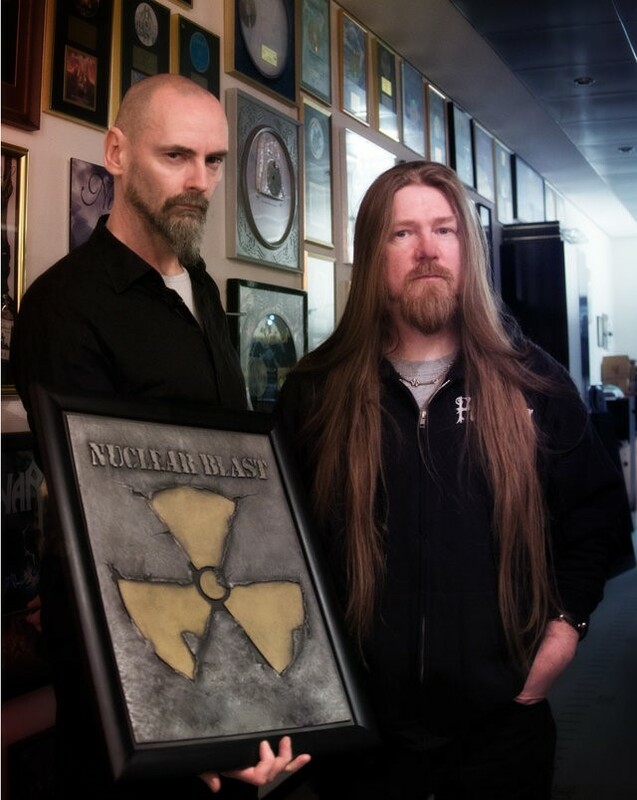 This event devastated the whole family as well as close friends and of course all of MY DYING BRIDE and related colleagues. A black hole of worry and panic opened up before me and I was fearful of what was to come. The horror that surrounds this terrible disease is real and brutal and relentless. “The highly destructive but very necessary poison that is chemotherapy was started and after a time, surgery removed the main tumor but it had spread. Early 2018 a second major operation was needed to finally get rid of the visible mass but cells were still in her body so radiotherapy took place to destroy these. The side-effects of both chemo and radio therapies left her a broken and sorry little thing and my heart was aching like never before. As the father of a deeply sick child, I was on the brink of total implosion. “After the worst year of our lives, and stress beyond belief, we were gifted the news that so many other people never get; she is clear. She has beaten one of the cruelest of Gods bitter and loveless creations. Despite this positive outcome, there will be years of tests and potential complications which may result in many returns to hospital. I will fear for her every day for the rest of my life and hope that when I finally go to my grave she will be a strong and forthright woman. “We really need to thank the wonderful people at the NHS Childrens Hospital in Leeds for everything they have done and also the wonderful Candlelighters, childrens cancer charity for their endless and loving support.